Dolce & Guava is the tantalizing nic salt from Okami, the flavors of mango and guava creating an explosion of flavor in your mouth. 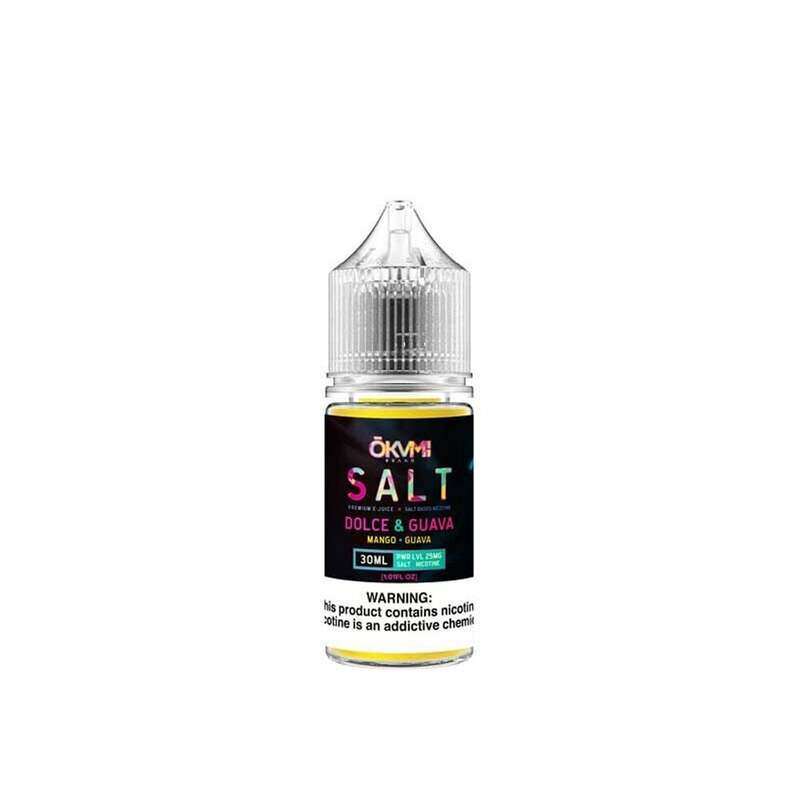 Okami's nic salt formula means every throat hit will be smooth and satisfying, while still giving you that strong taste you want. Okami nic salts are available in 50mg (5.0% nicotine) and 25mg (2.5% nicotine) and are compatible with your favorite pod mod.